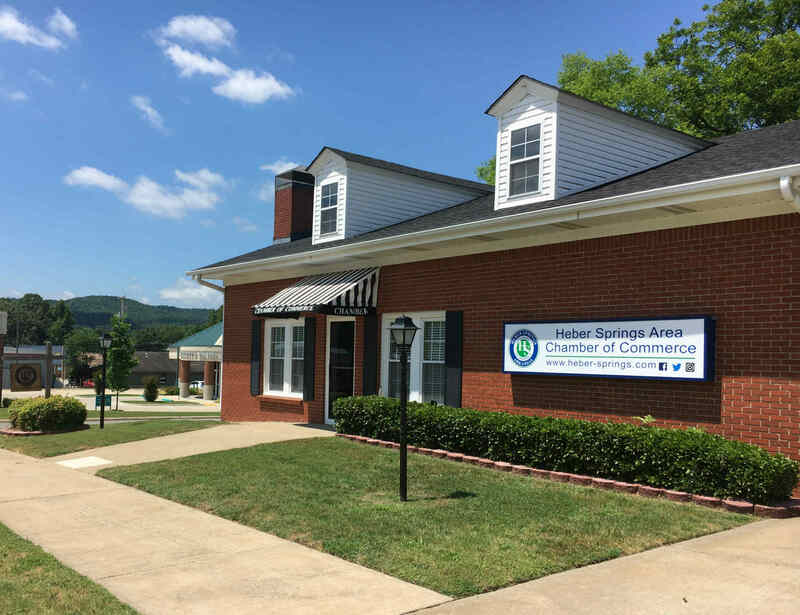 The Heber Springs Area Chamber of Commerce was established in 1955, with our mission to promote and grow business while enhancing the community. We promote tourism to our area with our annual publication of Heber Springs Life, a relocation and vacation guide that is distributed throughout the country. We also host the annual Fireworks Extravaganza each July, welcoming thousands of visitors to the Greers Ferry Lake area. 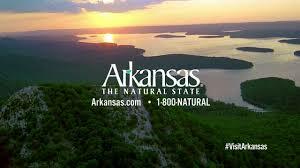 We work closely with the Arkansas Department of Parks and Tourism in advertising and promoting our community. As a Chamber, we are quite proactive in representing our Chamber Members throughout the state. Our Chamber holds a board seat on the Arkansas Festivals and Events Association. 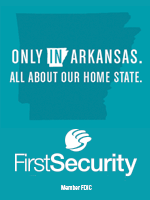 In addition, we are active members in the Association of Chamber of Commerce Executives, Arkansas State Chamber of Commerce, and Arkansas Economic Developers/Chamber Executives Association. We believe active participation in these organizations is key to the growth and community development of Heber Springs. 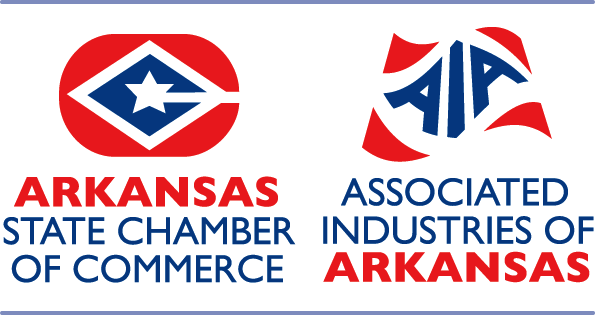 Membership in the Arkansas State Chamber of Commerce/Associated Industries of Arkansas.